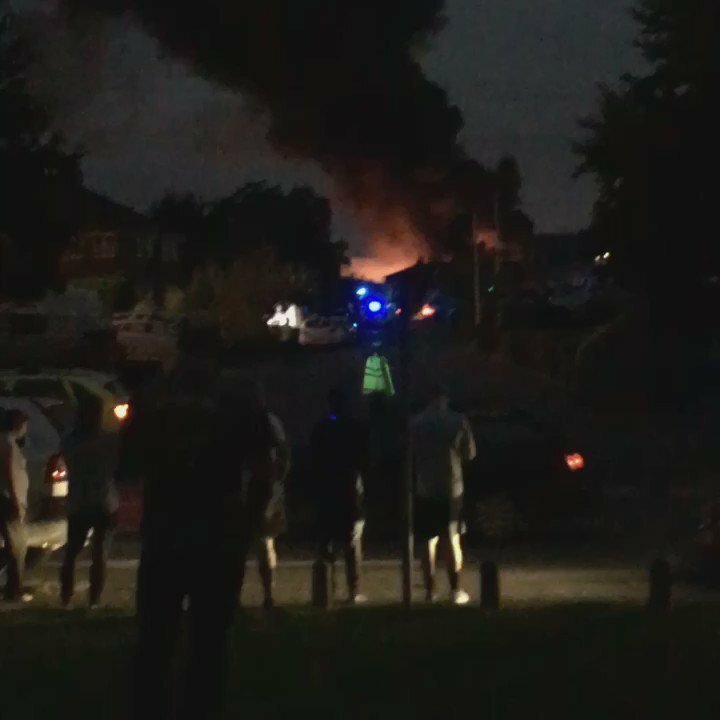 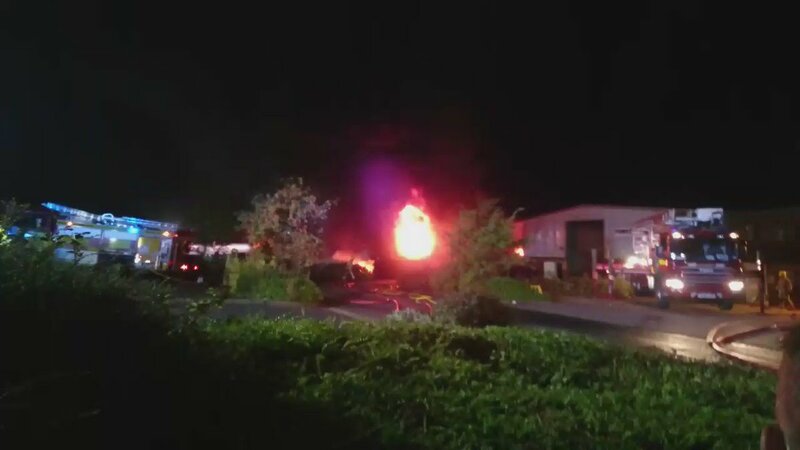 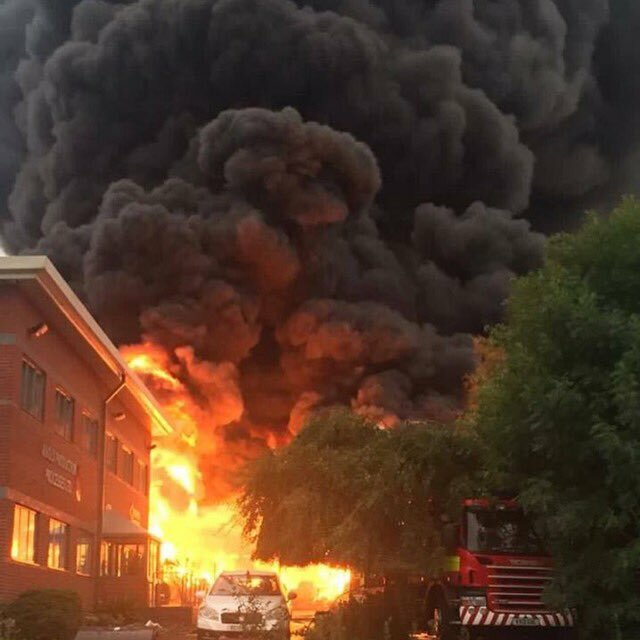 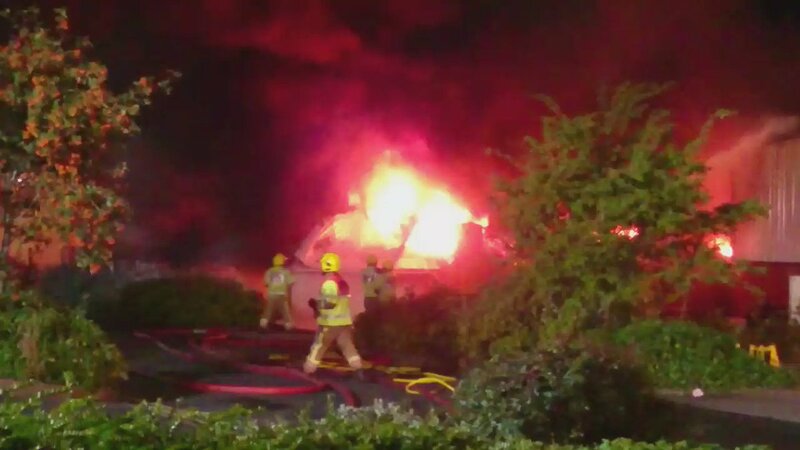 Fire services say they've been deluged with calls following a huge fire at a business park in Bromsgrove. 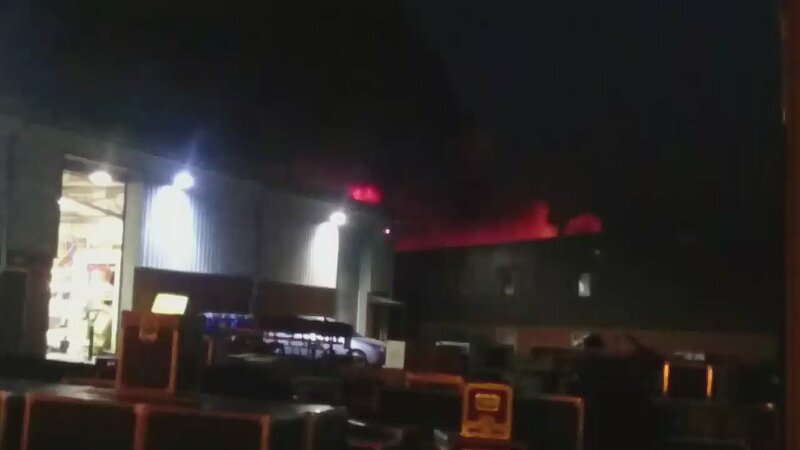 Crews are still battling the blaze at Saxon Business Park in Stoke Prior. 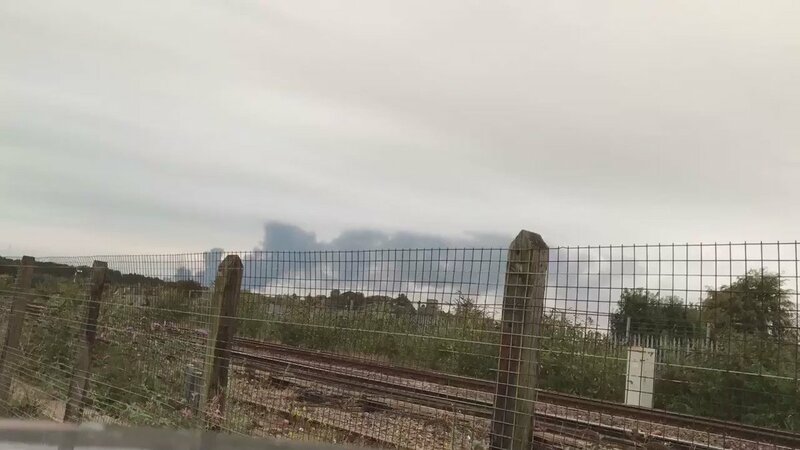 Billowing thick plumes of smoke can be seen for miles, one Twitter user reported seeing the fire from Droitwich train station.